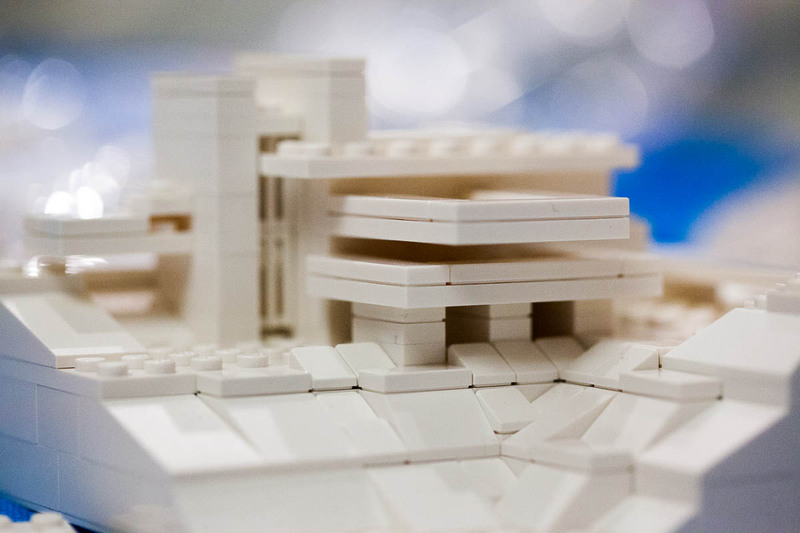 Today’s challenge: Search online for a famous building and create a Lego model of it. My model is based on a variety of photos I found online, but the main image I used was a photo of a detailed model of the building, since in most photos, the trees obstruct the structure. My model in front of a photo of a detailed model someone else built. The back of the model. 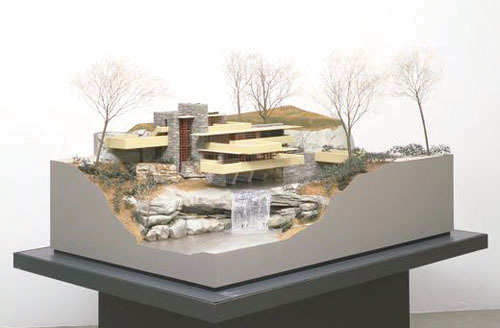 It was quick to build a topographic riser needed to highlight the main water feature of the model. I found the small scale that I used for the home to be a bit frustrating, as I didn’t have enough space to get the details just right. I would consider this a “rough” model as it isn’t perfectly detailed, nor is it an especially accurate scale model. 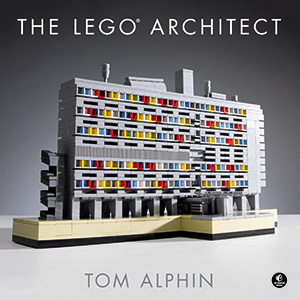 I might revisit this model in a subsequent Lego challenge. 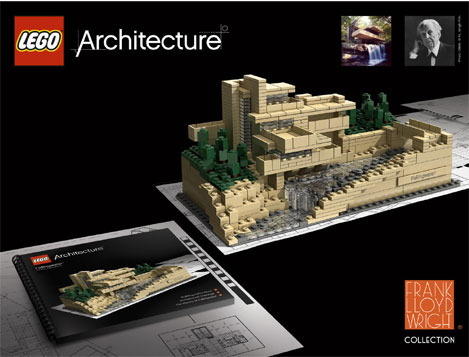 Alternately, you can buy the official Fallingwater Lego Architecture set. 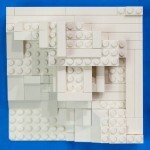 Previous story Lego Challenge #2: Build a microscale home, then a bigger model with more details.